Last week’s privacy breach fiasco has put Virgin Mobile’s reputation under the hammer. 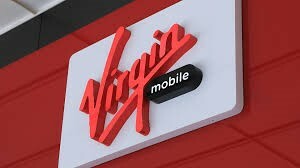 This embarrassing privacy breach has certainly raised the eyebrows of many Virgin Mobile customers. Most of the Virgin Mobile prepaid phone service users are already turning to their social media accounts for reporting the issue. This problem started bothering Virgin Mobile customers during the morning session of Tuesday on 16th August 2016. Subscribers were directed to a stranger’s voicemail messages or voice mail inbox immediately after dialing 212 from their phones. That’s not all! The problem did not just stop here. All of the prepaid phone service users of the company are taking this problem very seriously because of many more reasons listed here. They don’t know whose message bank they are accessing. They struggled to access their own message bank. They could hear or delete all of these messages. Security pin was not needed to do so. Every time users dialed 212, they ended up accessing the voice messages of random strangers. Sometimes they were even asked to leave a voice message. Some of the customer also reported their own concern about the security of their own voicemail messages. If they are getting access to random stranger’s voicemail messages then somebody else must also be accessing their message bank. This problem persisted until Virgin Mobile deactivated the service. This problem forced the cheap cell phone service provider to deploy experienced technical resources to investigate the issue quickly for determining all of the causes and factors responsible for this huge mix-up. As expected, Virgin Mobile treated this problem seriously and quickly released a statement. The company released this statement to promise all of their customers they will leave no stone unturned to ensure the security and privacy of their voicemail messages, treating the situation with the utmost priority. The company released the statement on its official Facebook page. The company reacted quickly and solved the issue. Virgin Mobile, an affordable cell phone service provider, apologized to all of its affected consumers and acted transparently. Company’s technical experts smartly protected customer’s data during the resolution. Company’s officials prioritized monitoring all of its social media channels for responding to the customer’s enquiries. Being one of the high quality and cheap cell phone service providers, the company has promised all of its customers that this kind of problem will not occur in future. This certainly has helped the company save its reputation as one of the most secure prepaid phone service providers in the market. And, it looks like customers can heave a sigh of relief. It will be very interesting to see how the company manages to restore and regain its market reputation from here on. 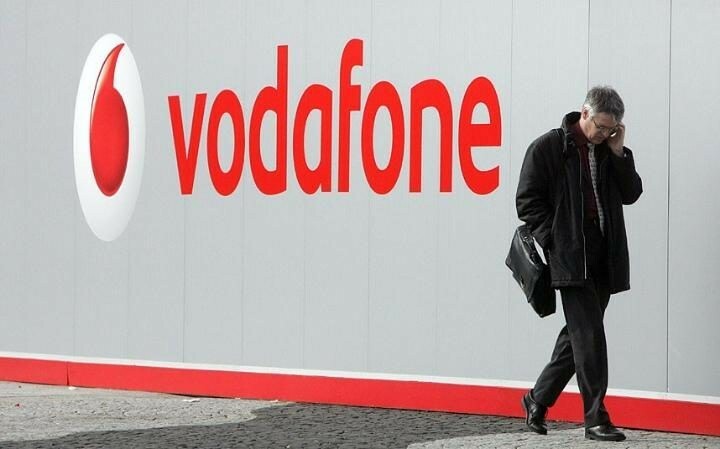 Moreover, it will also be very interesting to see whether customers calm down or claim compensation for this inconvenience from such a cheap phone service provider like Virgin Mobile. AT&T has come forward to take a firm step toward putting a check on robocalls. The announcement came just few months after AT&T’s CEO claimed that they cannot do anything to stop the unwanted calls. 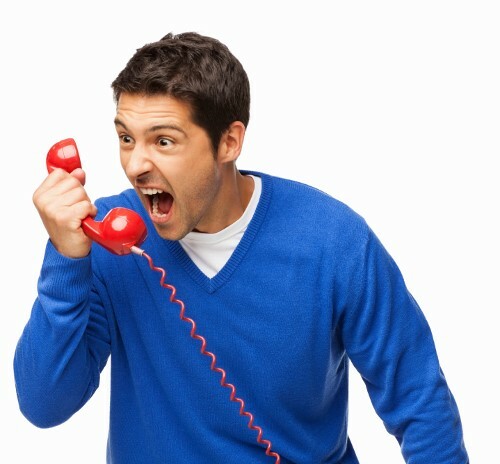 Randall Stephenson, CEO of AT&T said that the company does not have authority to put a stop to robocalls, though the FCC (Federal Communications Commission) clarified that the carriers are allowed to provide robocall-blocking services to cell phone users. 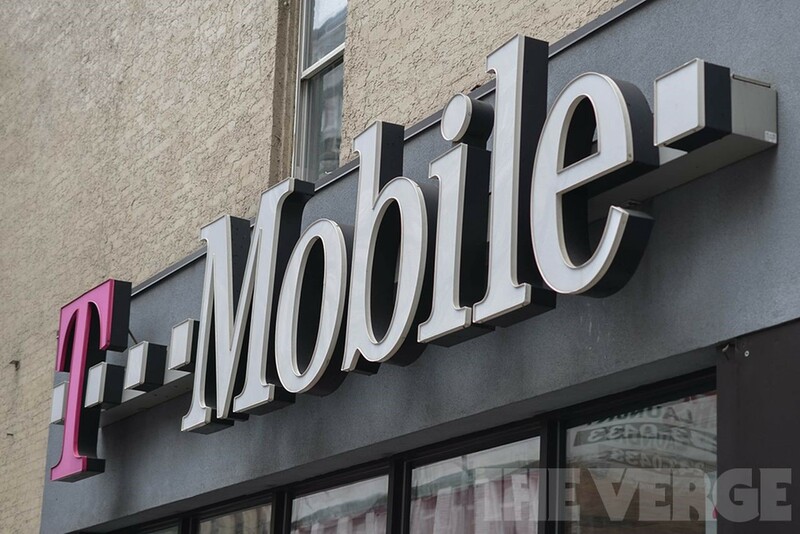 Tom Wheeler, Chairman of the FCC, last week addressed the carriers urging them to “offer call-blocking services to their customers now—at no cost to [consumers],” and the second largest carrier in the nation has thrown down its previous averseness. In a latest statement passed by AT&T Senior VP Bob Quinn, he said Stephenson will lead the new “Robocalling Strike Force, the mission of which will be to accelerate the development and adoption of new tools and solutions to abate the proliferation of robocalls and to make recommendations to the FCC on the role government can play in this battle.” Stephenson got a letter from the FCC’s Wheeler that robocalls are having adverse effect on the industry as well as users. In response, AT&T has decided to take necessary action against these annoying and illegitimate calls. AT&T users can make use of Nomorobo call blocking, a free, third-party service that decreases robocalls and automated telemarketing calls to your VoIP landlines and does not include traditional landlines or wireless service. It recognizes calls from known robocallers and disconnects the call before you take it. AT&T’s initiative is being appreciated by Wheeler and he has asked the rest of carriers to come forward. Setting the stage for a bigger internet leap, Verizon Communications Inc. has acquired Yahoo Inc’s core internet business for a sum of $4.83 billion. The country’s largest telecom giant has revealed its plans to combine Yahoo with another faded online star AOL, which was also acquired by Verizon last year for an amount of $4.4 billion. The costs of high stock compensation deals that were given to employees by Marissa Mayer, Yahoo CEO, will also be covered by Verizon. The current CEO, Marissa Mayer, seems to remain with the company for the time being. Although speculations are there that she is not going to remain for long at the position. Lowell McAdam, Verizon chief executive said “Just over a year ago we acquired AOL to enhance our strategy of providing a cross-screen connection for consumers, creators and advertisers. 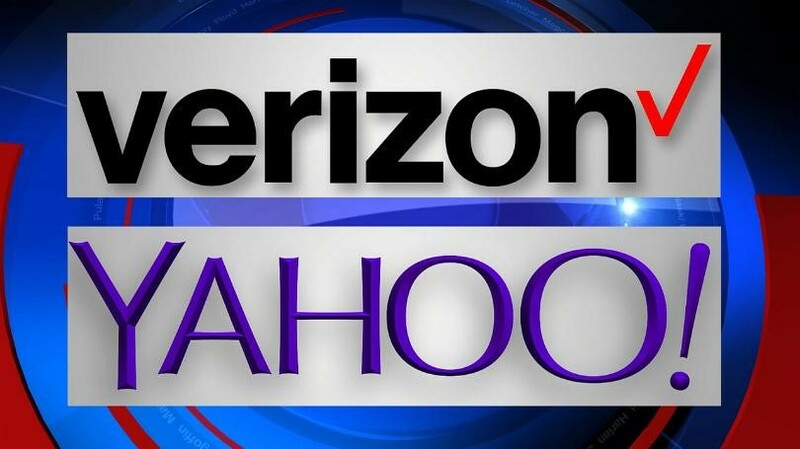 The acquisition of Yahoo will put Verizon in a highly competitive position as a top global mobile media company.” Verizon will take over the ailing company’s online assets including mail, search and instant messaging, as well as its real estate holdings and ad technology. Yahoo’s cash, stakes in Alibaba Group Holdings and Yahoo Japan are excluded from the sale.